If your AC unit is brand new or used, regular AC maintenance should be performed annually to keep it running in tip-top shape. The best time to schedule service is in the spring just before it is expected to work as expected. 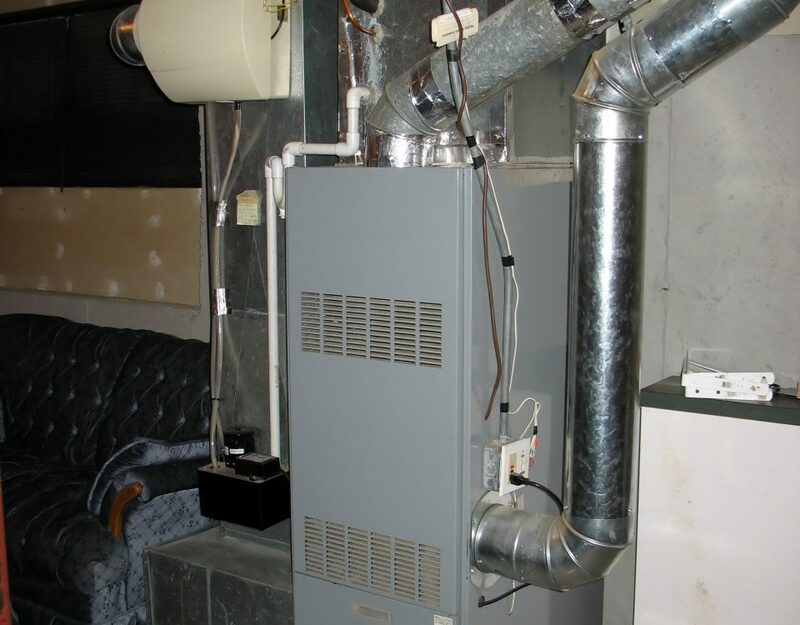 Air Design of Spokane, WA recommends that you not wait until the thermostat begins to top out before you get your system serviced. 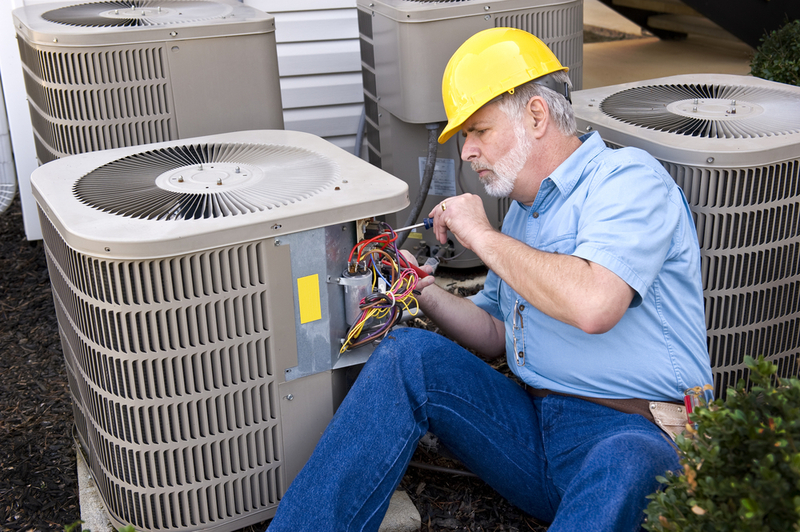 Call Air Design today for rapid and professional AC maintenance services. 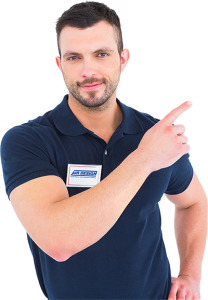 Why Should You Schedule AC Maintenance Services? As your AC system runs, there are parts and components that will accumulate dirt and grime that will decrease its efficiency. And decreased efficiency will end up costing homeowners more in monthly energy bills. Up to 5% of operating efficiency can be lost each year due to dirty and unkept components. Keeping these components cleaned and repaired is exactly what Air Design offers during annual AC maintenance service calls. A full explanation of issues will be presented to you for repair consideration should any problems be found. 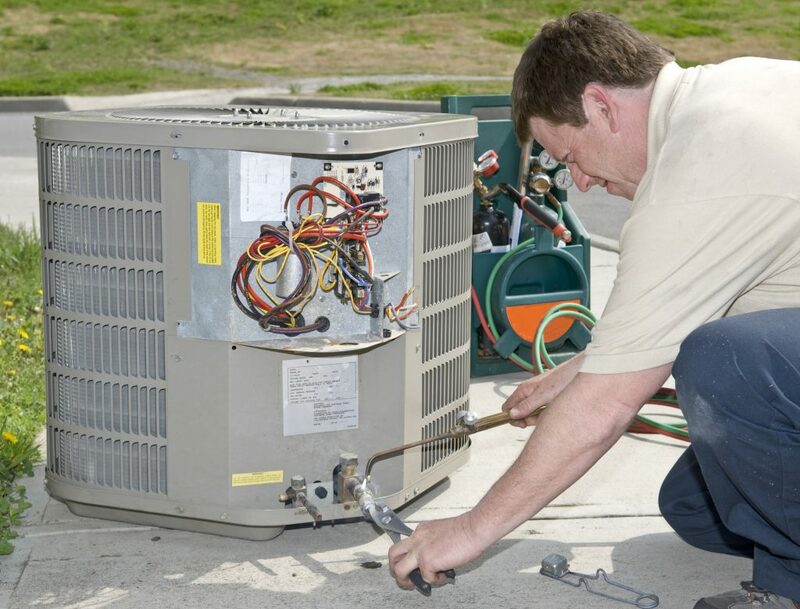 Regular AC maintenance is beneficial because potential problems can be found and repaired early – before more serious and costly problems develop later on. 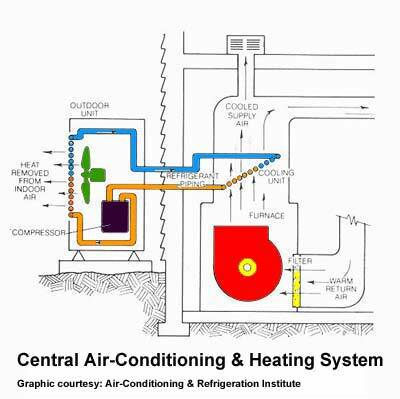 You can rest assured that your AC system will run smoothly when you schedule AC maintenance services from Air Design. We can also perform system tune-ups which will bring it back to life and blowing cool air as if it was new. 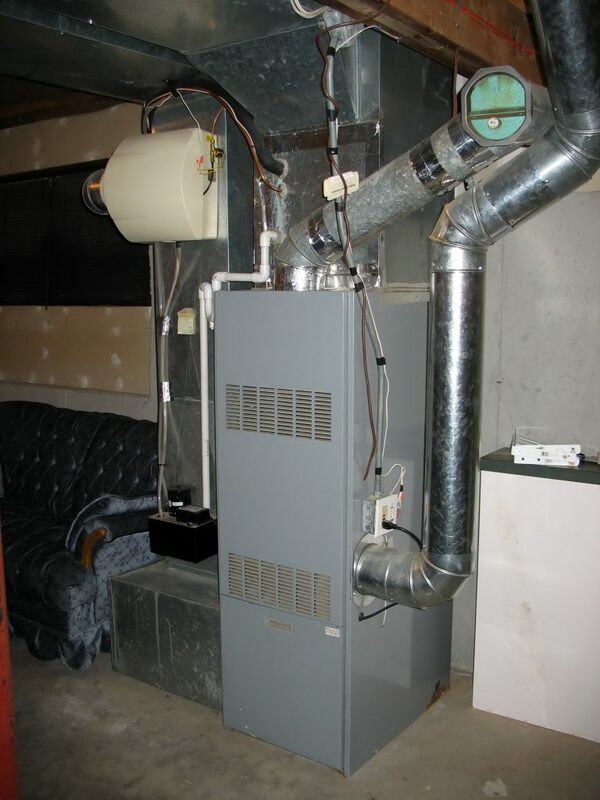 In addition to the best parts and services, we also install high-tech and modern thermostat units. Some of these thermostats a programmable to provide up to 7 days of precise temperature control, humidity control, and air quality control. Thermostats by Bryant Evolution can control multiple zones and feature remote access from your smartphone. Air Design in Spokane, WA is available for AC maintenance services from 8am – 5pm Monday through Friday.